After a hard fight with Ninja Carl, the deadliest girl alive seeks revenge! ? against the company that manufactured his dangerous weapons. Street Angel makes some friends, kinda; helps out a witch, sorta; and fights the Assassin of the Future? : the Ninja 6000 ? by Ninjatech. 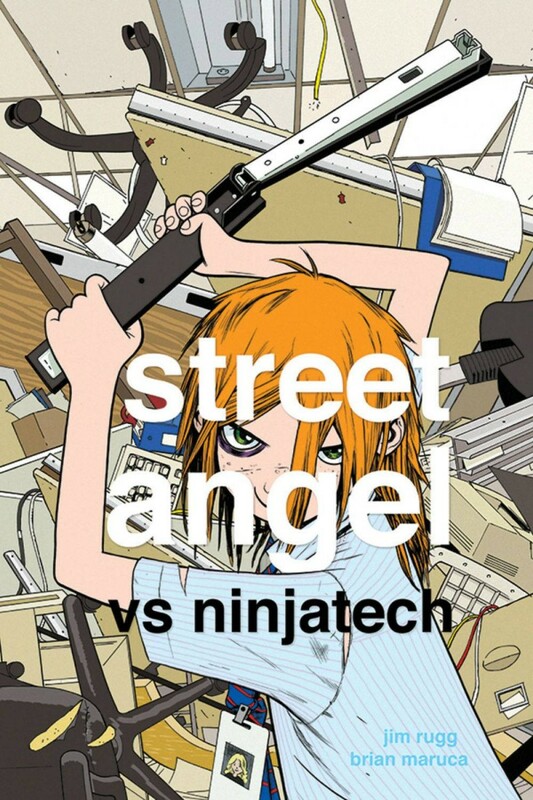 Join Street Angel as she declares war on the ninja industrial complex. Sure is convenient that it’s bring your daughter to work day!